FCI is the world’s leading manufacturer of biogas flow meters. 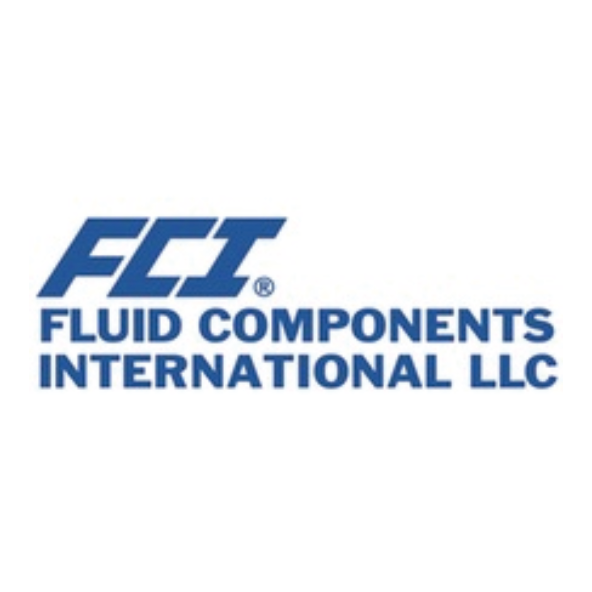 Utilizing proprietary thermal mass flow technology, FCI manufactures a broad line of flow meters for accurate, repeatable measurement of biogas, digester gas, landfill gas and all bio-methane mixed gases in pipe diameters from 6mm to 2500mm (1/4″ to 100″). FCI has products solutions for that work in clean, dry gases as well as dirty, wet gases. From basic flow rate measurement to sophisticated multi-output, digital bus communication and on-board data logging, FCI has an economical solution. FCI products are sold and serviced worldwide.